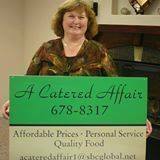 A Catered Affair - I've Decided – Our mission is your success! Catering for all events. Weddings, birthdays, graduations, anniversaries, breakfast, luncheons, dinner, and corporate events. 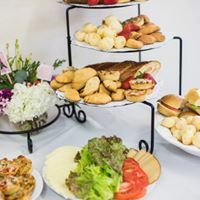 Many menu options to suit your event. Personal service, affordable prices, quality food.